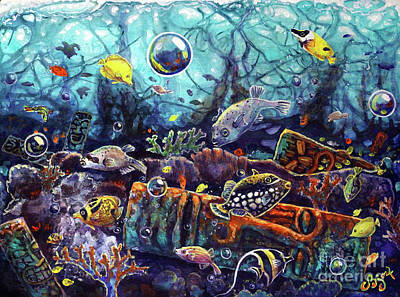 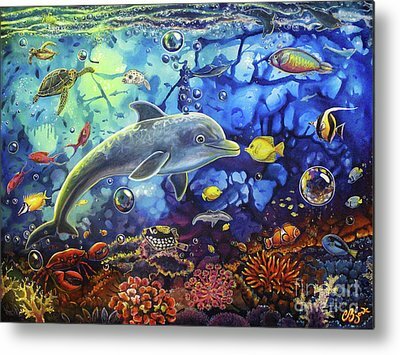 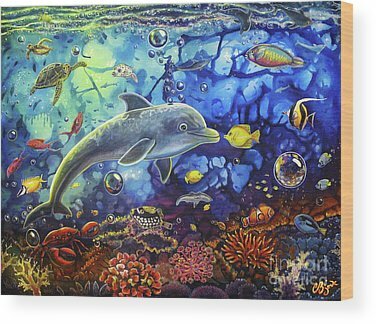 I began my sealife collection around 2005 with many paintings sold. 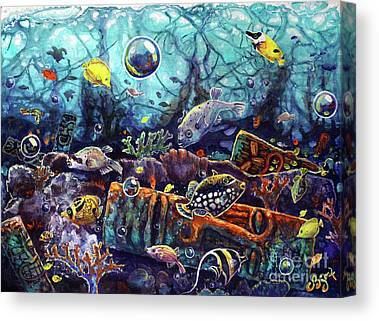 I've had saltwater fish tanks ever since a teenager, and had many of the fish I paint. 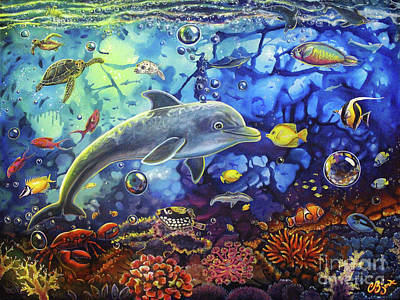 Sealife is a refreshing body of work to paint, that keeps me happy and grounded. 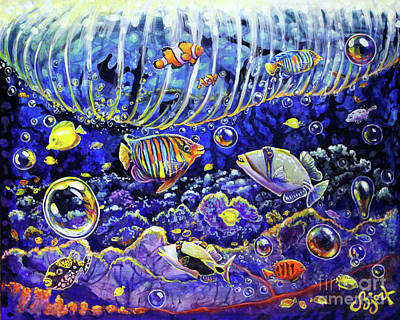 I try and paint a series at least once a year.